Why is Just4keepers trusted by more goalkeepers and parents than any similar goalkeeper academy globally? 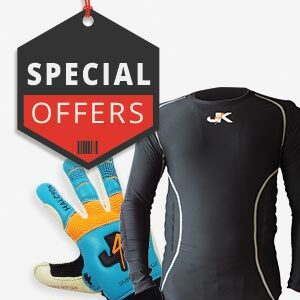 Just4keepers has been running now since 1999 and over the many years running our International residential and ID (Identification) goalkeeper camps, J4K has had over 50,000 goalkeepers students from OVER 10 countries who have attended our courses, keepers have come as far as Canada, Australia, Slovakia, South Africa, Ireland, Scotland, Wales, Spain, Belgium, Russia, UK, Singapore, Holland, Hungary, Albania, Finland, Sweden, Norway, Denmark and Israel. Oh and of course all over USA. 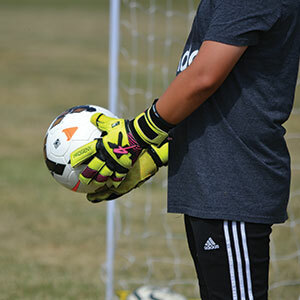 As a result of our goalkeeping camps Just4keepers has helped many goalkeepers get scholarships in the USA and even helped goalkeepers get signed by professional clubs, just because they attended a J4K Camp. So check out a J4K ID Camp near you because you never know… YOU COULD BE THE NEXT J4K SUCCESS STORY? Check out more about J4K here. 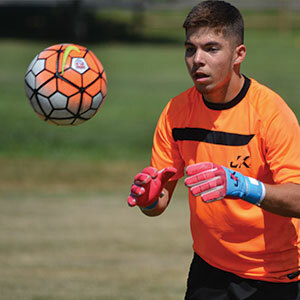 Since becoming a Coaching Director for Just 4 Keepers Stephen Swanger has trained hundreds of goalkeepers throughout the Pacific Northwest Rocky Mountain Region. 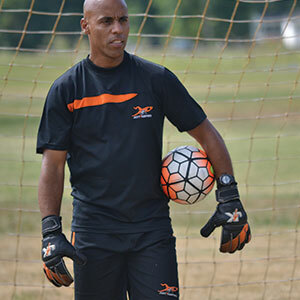 Stephen has worked as a Goalkeeper Trainer for Bainbridge Island FC, North Kitsap, Southlake SC, and Eagleclaw FC, and Nortac/Sparta, and the goalkeeper coach at Bellevue College. 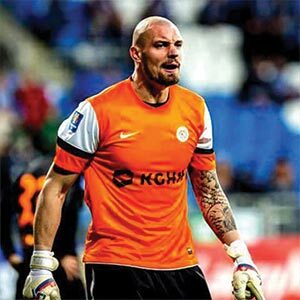 He has worked with dozens of clubs running goalkeeper clinics and coaching coarses. He has over 25 years of experience coaching at all levels. 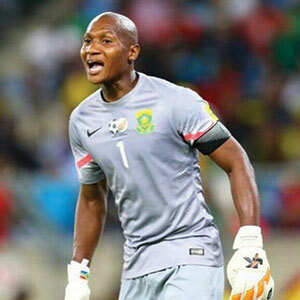 His greatest experiences are training with professional clubs in Chile and Bolivia with goalkeepers from the 1st and 2nd divisions and playing on the US Army selection. Stephen has a Masters degree in education and seasoned coach and teacher, Spanish speaker, and a life-long student of the game. He brings a passion unlike many others and unique insights to the goalkeeping position learned from mentor Ray Newland of Everton FC and around the world playing the game, and bases session plans from Just 4 Keepers’ curriculum on proven pedagogical learning and teaching methods endorsed by the USSF and FIFA. All goalkeeper coaches who work with Coach Swanger share the passion for coaching goalkeepers and are insured with thorough background checks, and maintain the high standards expected by our Just 4 Keepers international group of professional coaches from 34 countries around the world. Will YOU be the next J4K Success Story?